Here at the Rock Solid Concrete Company, we are concrete delivery experts in supplying fresh concrete and Concrete screed, made to your specific needs. We pride ourselves on being polite and straightforward – giving you the best service possible for your concrete delivery in Coventry, Nuneaton, Hinckley, Leamington Spa and the surrounding areas. 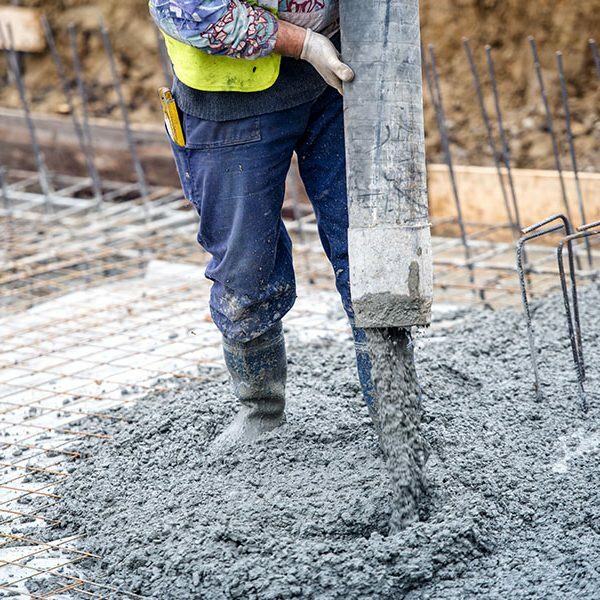 To keep our concrete fresh and fast, we like to mix on site, this includes our ready mix concrete and screed; so you can be sure that there is no waste and you only pay for exactly what you need. If you would like any further information on any of our concrete services feel free to contact us by phone on 02476 361 448 or by completing our online enquiry from and a member of our friendly team will be more than happy to answer any questions you have. By using our unique volumetric on-truck mixer, we can deliver traditional ready mixed concrete or pump concrete that you know will be fresh as we mix on site, allowing us to decide the right mixture quantities on location specific to your job. This is a revolutionary technique and means your ready mixed concrete is delivered as required with no waste.